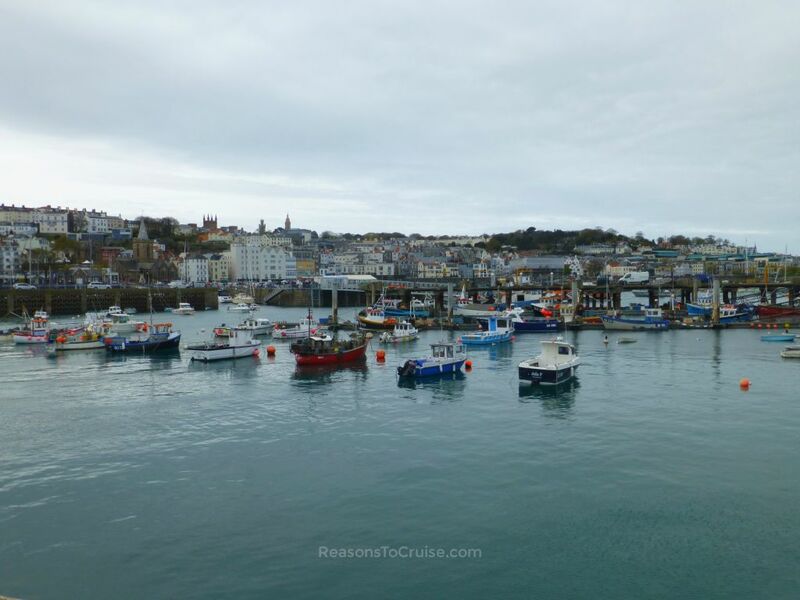 Visit both France and the Channel Islands on this relaxing mini cruise from Southampton. This short taster cruise onboard P&O Cruises adults-only ship Arcadia sails from Southampton to Cherbourg for slice of the French way of life, before heading to picture-perfect Guernsey. Head to Southampton to board P&O Cruises' Arcadia on Friday 31st August 2018.